Where Do King Salmon Go During the Winter? Each summer seemingly endless schools of salmon swim past Sitka. 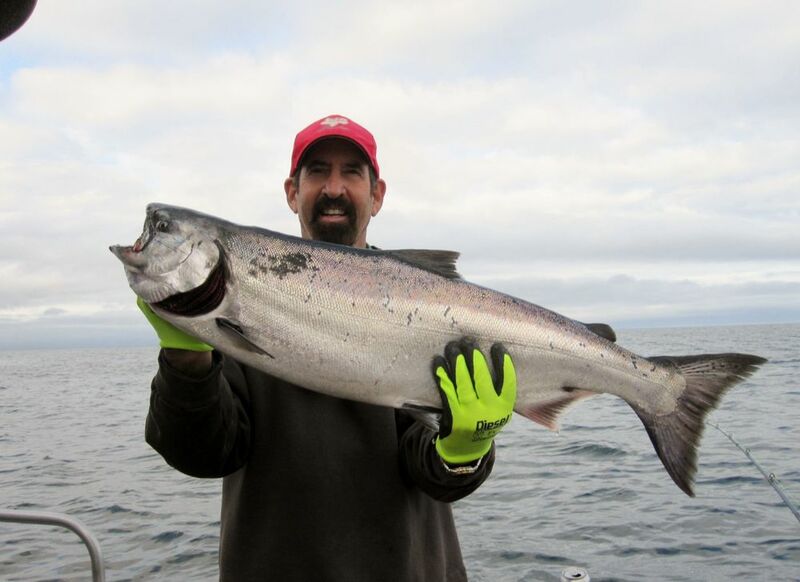 The season begins with king salmon in May, which stay until mid to late August. From late June or early July until mid-September we see silvers. Pinks, chums and even an occasional sockeye are the fish of summer – mainly July through mid-August. I’m often asked what you’d find if you flew to Sitka in the winter and went fishing in our usual fishing haunts. It’s highly likely you’d encounter very rough water, a short daylight period, as well as cold rain and snow. And there wouldn’t be another boat in sight. But, would you find any fish? In the next few months we’ll take a species by species look at winter migration patterns for your favorite summer fish. Let’s start with king salmon next week. In the meantime, let us know where you think they go? Or, do you think they are still right there? Here’s a clue. 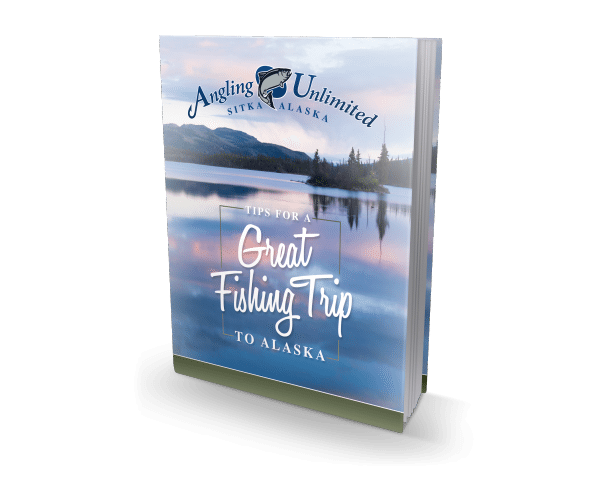 If you were fishing Sitka in December, you’d see the flash of your spinning herring far deeper into the water than in the summer.